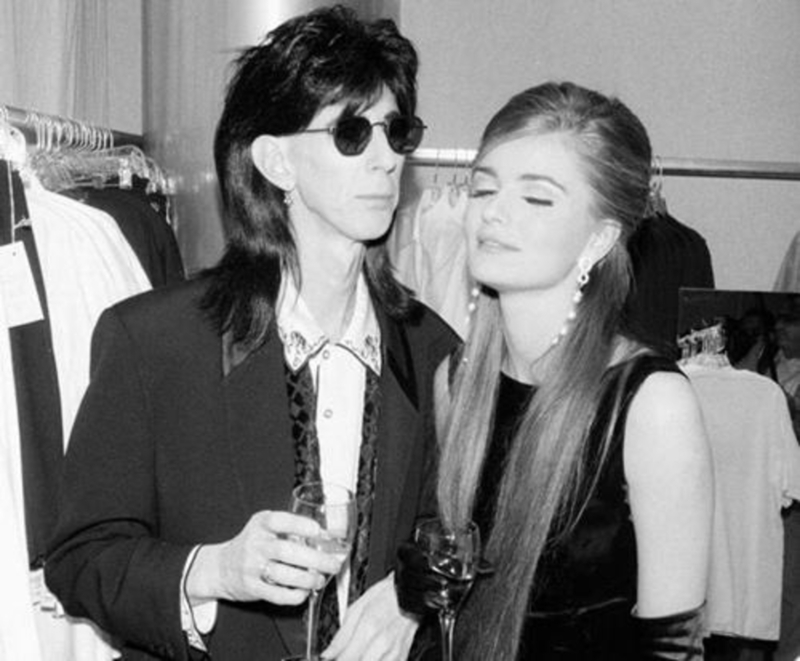 The Cars’ lead singer Ric Ocasek and his wife Paulina Porizkova have decided to split. The news comes after Paulina shared the information on Instagram. The couple have been married for a happy 27 years (and an undefined one year), in the post the former supermodel shared, she says that Ric and her haven’t been separated for a year. Ric met the Czech model Paulina during the shooting of one of the songs of The Cars’ named Drive in 1984 (George Orwell, did you?). They both eventually got married in August of 1989. The couple have two sons – Jonathan and Oliver – who are adults now. The sons accompany Ric and Paulina at various events. Last month, the whole family was together at Ocasek’s Rock and Roll Hall of Fame induction which was held in Cleveland, Ohio. The couple did not shy away from posing together for some glamorous pictures. The post that Paulina shared, contains many references to transportation modes such as bicycle and car. Definitely, a well-written post. Our family always has been — and still is — a well built car. When the four of us are together, we can go wherever the road takes us. But as a bicycle, my husband and I no longer pedal in unison. So, we’re ditching the bicycle. Ric and I have been peacefully separated for the past year. 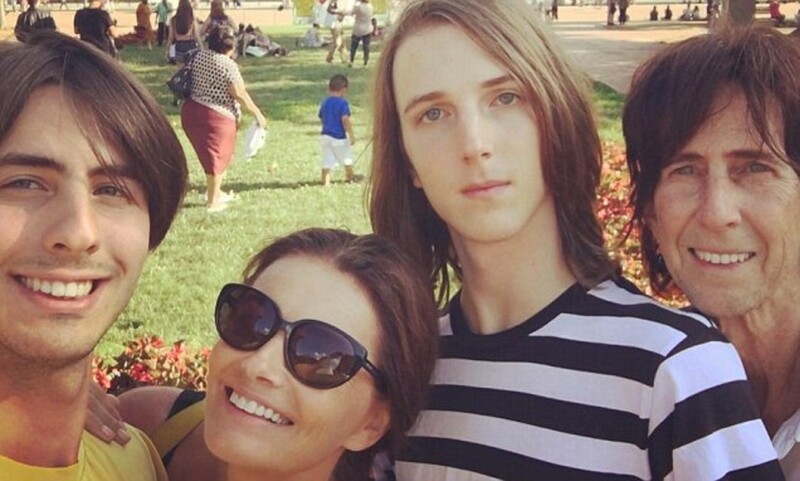 The photos of our happy family are, in fact, happy family photos; we are just no longer a couple. The love we have for one another is so wide and deep it’s practically tangible, and that sort of love can never disappear. Expect to keep seeing happy family photos. As I’m sure you can understand, out of respect for our children and each other, we’ll not be commenting further (here or elsewhere) at this time.